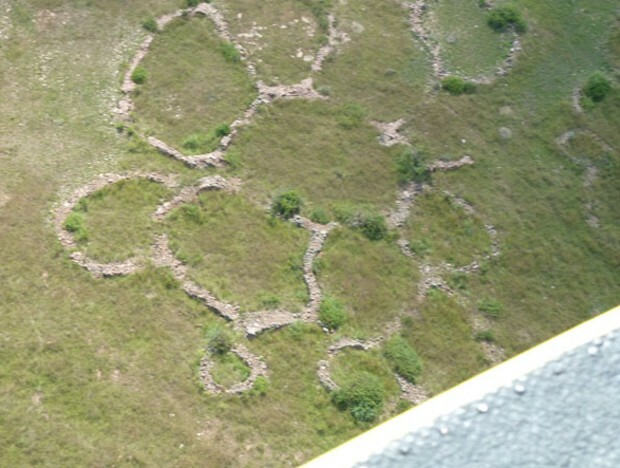 The site is estimated to be around 75,000 years old, as dated by rock art in the area. 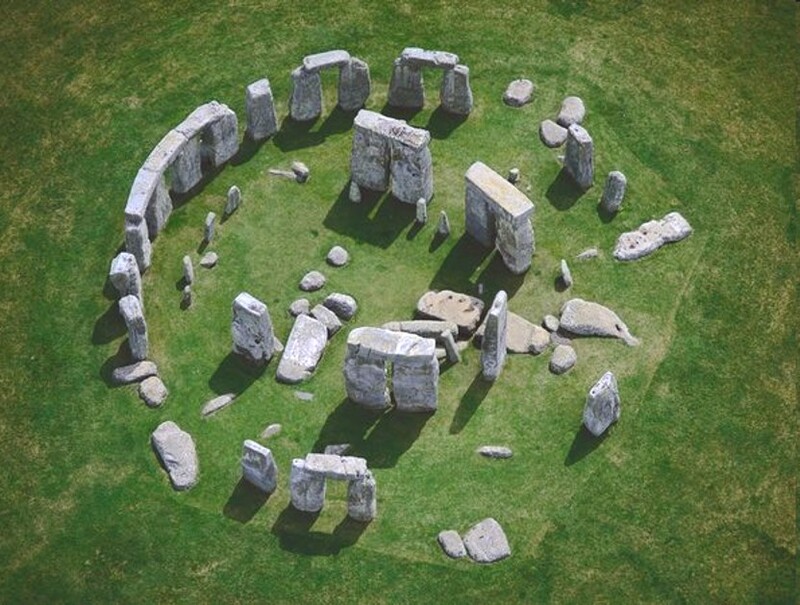 The similarities to Stonehenge in Britain are obvious. 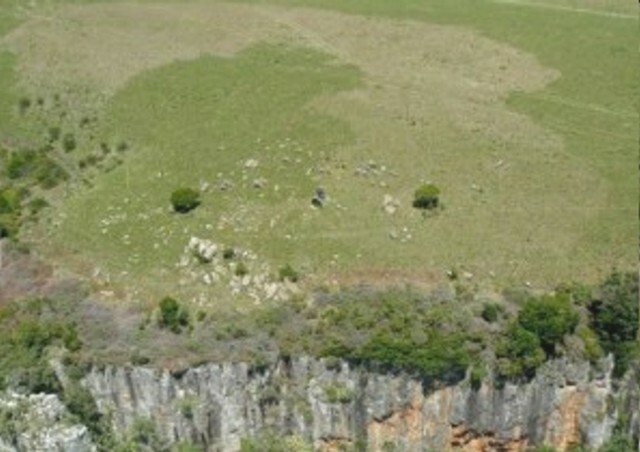 Four examples below, of the ancient stone ruins found in the hills above the town of Waterval Boven South African. 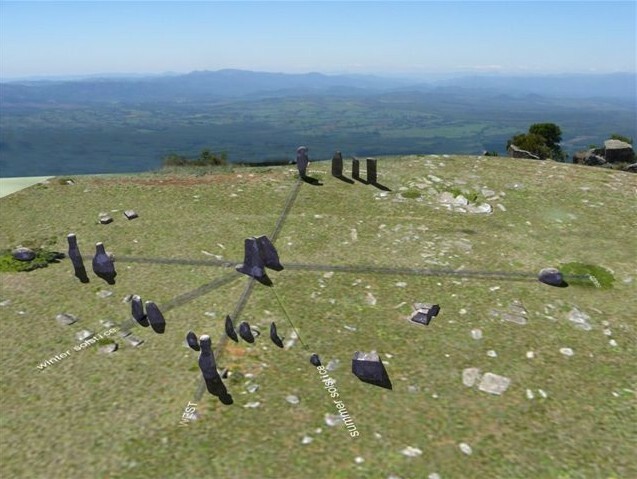 These structures look similar to the foundations of monuments on the Italian island of Sardinia known as nuraghes, these are officially considered defensive structures, but do in fact have, like the South African stone ruins, celestial alignments towards prominent moments in the solar year. Archaeologists excavating the Blombos Cave in South Africa, have stumbled upon a hoard of art materials which include everything an ancient artist might have required to be creative. Including Paint pots used by humans more than 100,000 years ago. Red and yellow pigments, shell containers and grinding cobbles and bone spatulas - to mix up a paste - were all present in the discovery that, researchers say, is proof that our early ancestors' were more modern than once thought. Blombos Cave, whose entrance from the Indian Ocean coast is seen here, is the site of a 100,000 year old artist's studio. 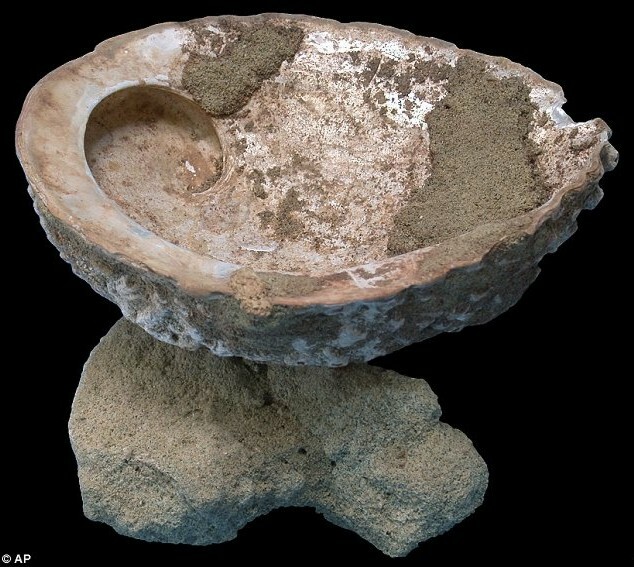 This Abalone shell could have been used as vessel for ancient artists to dip their brushes in. This red ochre stone is engraved with what must be “tally” marks. 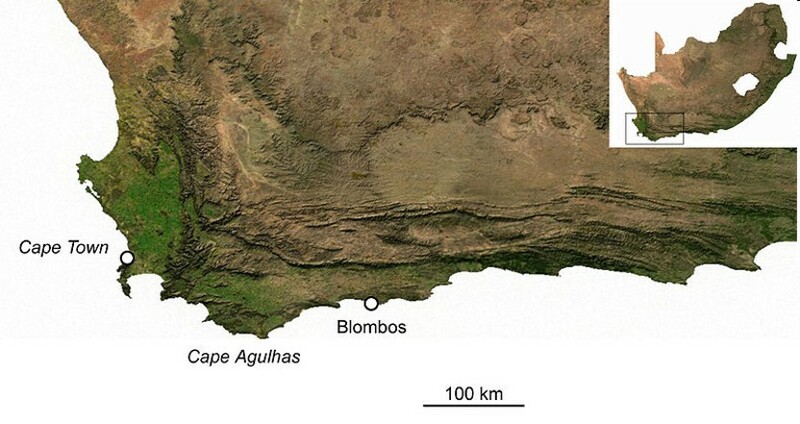 It is one of two such stones recently found in the Blombos Cave in South Africa is 77,000 years old, making them the oldest form of recorded counting ever found. 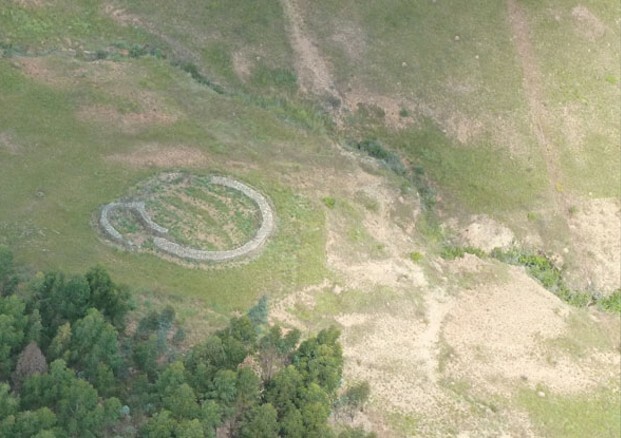 In the 1970s, archaeologists began looking for South Africa's ancient mines. 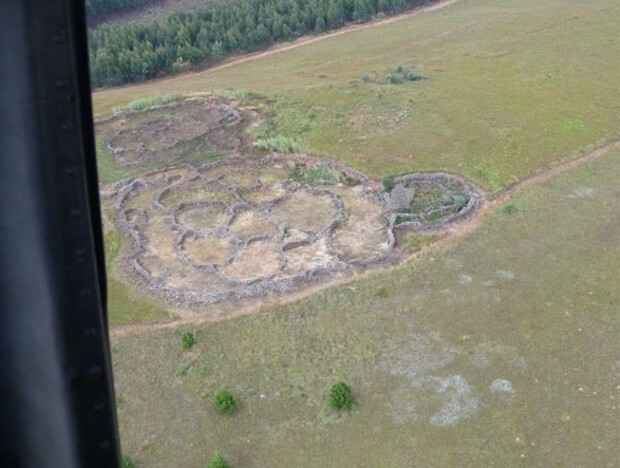 Extensive mining areas were discovered in Swaziland and other sites. Some shafts were up to 50 feet deep. Stone objects and charcoal remains date to 5,000, 46,000, and 60,000 B.C. 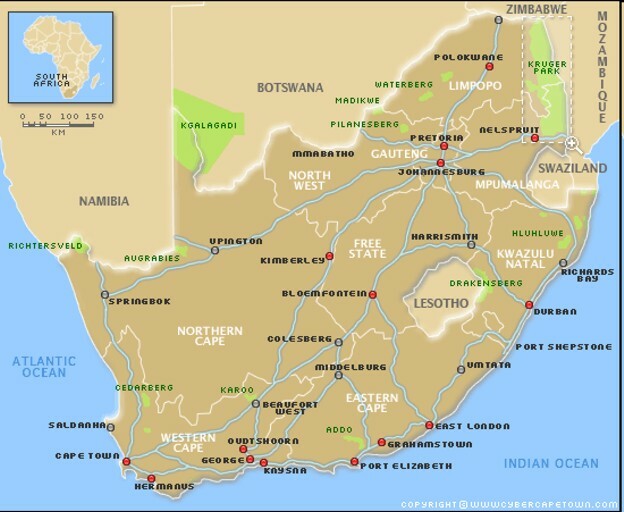 Scientist now believe that mining technology was used in Southern Africa before 100,000 B.C. 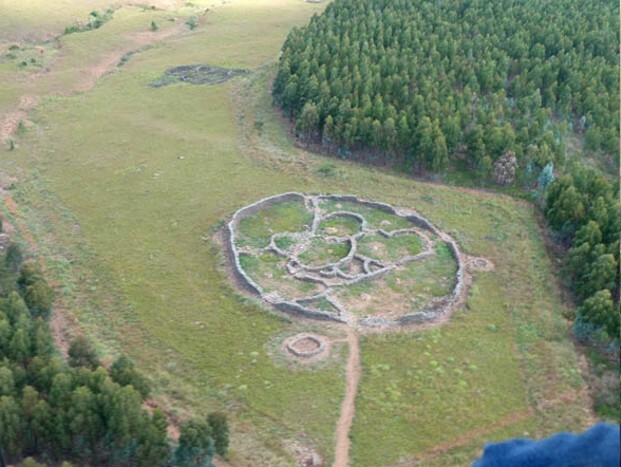 In September 1988, the age of the first human habitats in Swaziland and Zululand were determined to be 80,000 to 115,000 years. 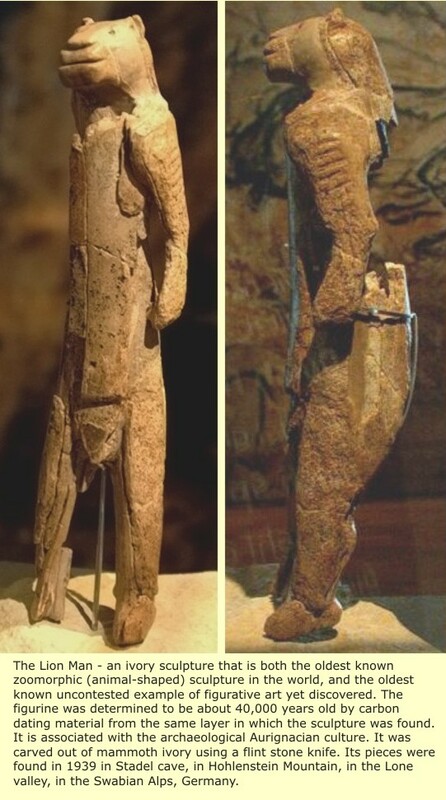 Some believe that these finds suggest a much larger advanced ancient cultural complex, which eventually migrated north, and finally settled in Europe and North Asia. 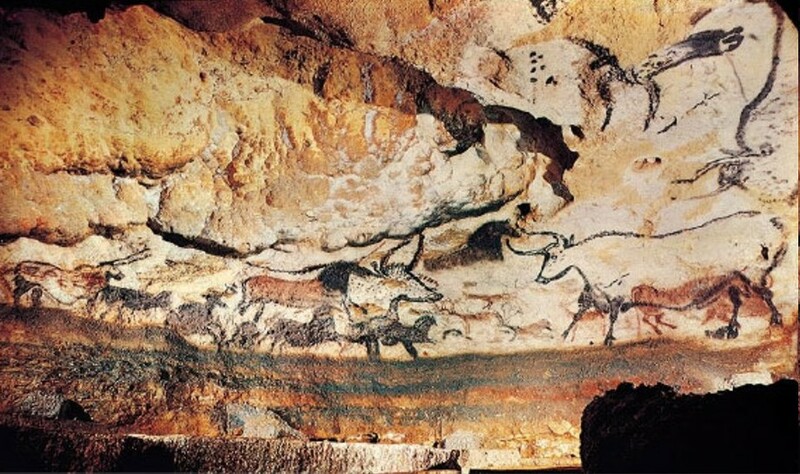 Chauvet-Pont-d'Arc Cave in southern France. 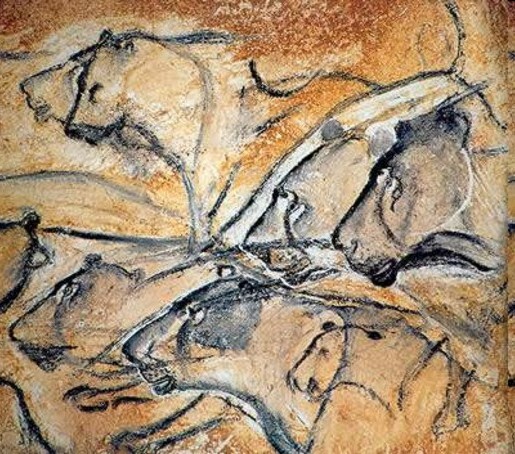 Painting from the Aurignacian era (30,000 to 32,000 years ago). Lascaux caves in southwestern France. Paintings are estimated to be 17,300 years old. 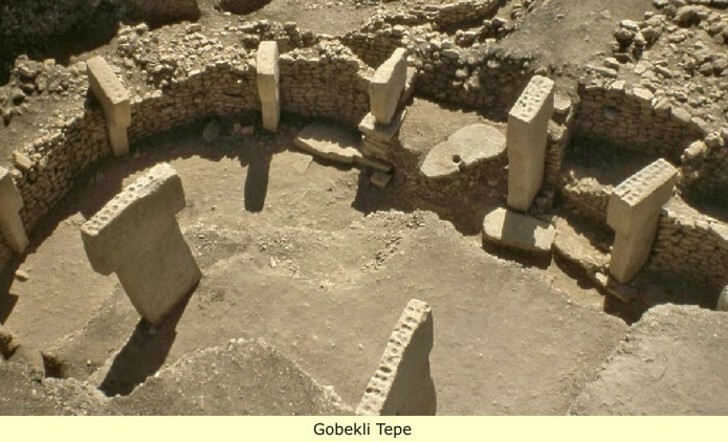 Gobekli Tepe in southeast Turkey. This site is said to have been erected by hunter-gatherers at perhaps 11,500 B.C. Nigeria. "Africa's oldest known boat" (6,000 B.C.) 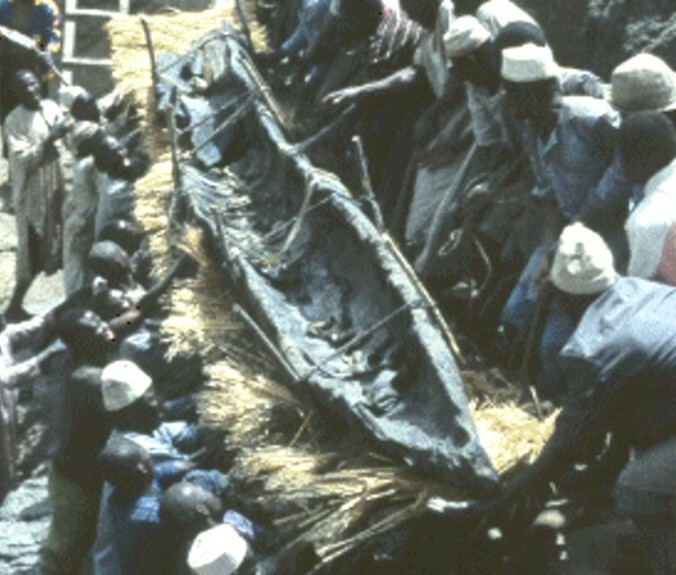 the Dufuna Canoe was discovered near the region of the River Yobe. Various Radio-Carbon tests conducted in laboratories of reputable Universities in Europe and America indicate that the Canoe is over 8000 years old, thus making it the oldest in Africa and 3rd oldest in the World. Ranking the Dufuna canoe as the world’s third oldest known dugout. Older than it are the dugouts from Pesse, Netherlands; and Noyen-sur-Seine, France. Which are very primitive in comparison to the modern design - even by our standards - of the Dufuna Canoe.